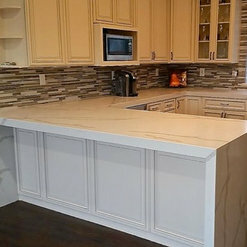 We specialize in custom fabrication and installation of quartz and natural stone. 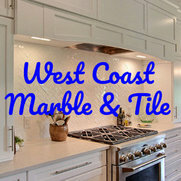 West Coast Marble & Tile has grown from humble beginnings in 2001 to become a trusted name in the area. 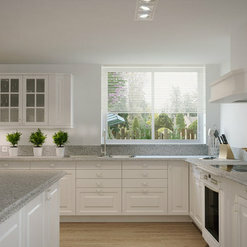 Whether you are looking for marble, quartz, or tile, we have it all. We offer many styles from our different manufacturers as well as a number of styles and designs that have been developed in-house. 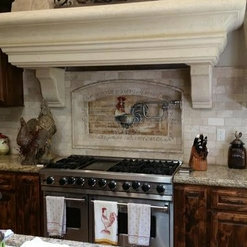 We are very knowledgeable about our products and can help you select the right tile or stone for your specific needs. I'm very pleased with the tile and shower work done in a timely and professional manner. Some extra work was done at no extra cost. The original estimate was maintained. It was such a pleasure working with Marcial and the team at West Coast Marble!!! Everything from the first job site visit to the final installation was perfect. 100% recommendation. Marcial does an exceptional job every time. 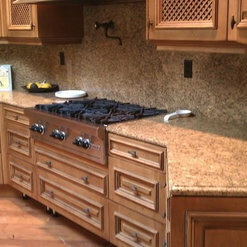 He is easy to work with, has an excellent attention to detail and he is my go-to first choice for tile and finishes.